SKU: N/A. Tags: cheap Rackcards, custom Rackcards, full colour printed Rackcards, Rackcards printing Adelaide, Rackcards printing Australia, Rackcards printing Brisbane, Rackcards printing gold coat, Rackcards printing Melbourne, Rackcards printing Perth, Rackcards printing Sydney, ripcards printing Australia, custom Rackcards Printing, full color Rackcards Printing, perforated Rackcards Printing, Rackcards Printing, Rackcards Printing services. 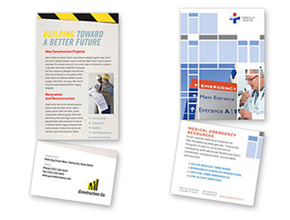 Rackcards are put on ranks for distribution to clients. 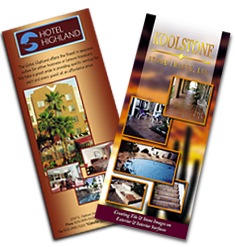 Apart from many other advertising options rack card is the most affordable and easy way for brilliant marketing. Rack cards come in numerous sizes but the standard sizes in which we manufacture them include 88mm x 215mm and 101mm x 228mm; along with these sizes we can also print your Rack cards in custom sizes using best quality materials. 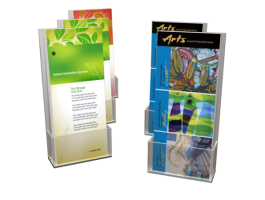 310 GSM art-board and 350 GSM art-board are most commonly used materials for rack cards printing. 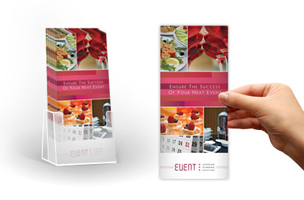 We offer both full colour and black & white printed rack cards. You can also get perforated rack cards. This has perforation at about 45mm from bottom to make tear-away part. Rip away part can be used as coupon, voucher, discount receipt, business card or more. Rack cards usually have beautiful and eye grabbing appearance and for making them good-looking and unique we use different finishes. These finishes include standard gloss finish and high gloss finish. We give you the choice to get your ordered rack cards printed with standard specs or you can also order them to be printed with custom specs. 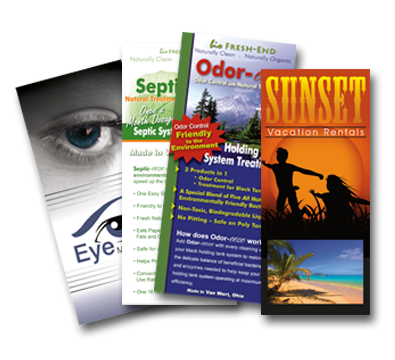 Printroo is an online printing company offering high quality printing of Rack Cards at affordable prices. You can either give us your own design or can get your Rack Cards designed by our talented and Innovative designers. We have friendly staff to help you 24/7 via email “sales@printroo.com.au”, phone call or chat support.